Skipping any meal is one step closer to failure but the worst meal to miss is breakfast. I know you may not have much of an appetite first thing in the morning or you are rushing to get the kids to school or yourself to work, but investing time to eat breakfast really is important to losing weight. Your metabolic rate is important for weight loss and put simply is the amount of calories your body requires to maintain itself. So overnight your metabolic rate will slow down causing your body to burn less calories. If you skip breakfast it will remain low till your next meal which might not be till lunchtime, this means your body is not burning calories efficiently. 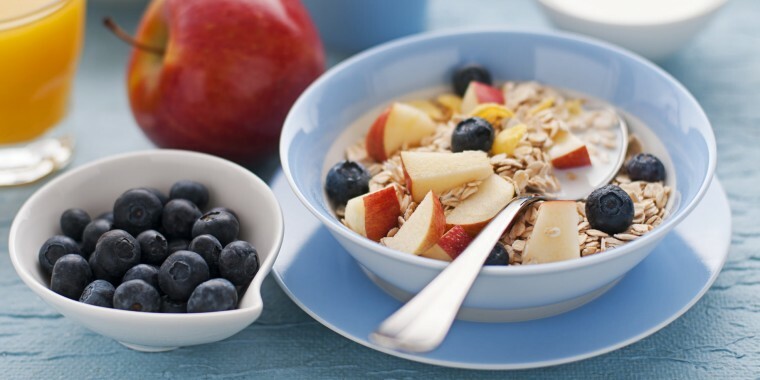 By eating a healthy breakfast every day your blood glucose levels are raised which keeps your energy levels consistent and will help you achieve successful weight loss.